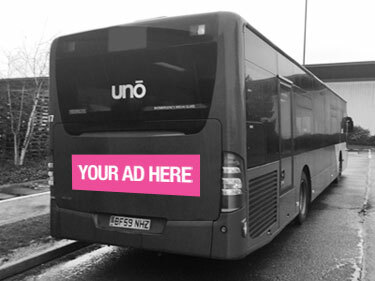 Super Rear Bus advertising is used to target your customers when they have more time to read and absorb your advertising message, this being the perfect advertising format to interact with consumers in the captive environment of their car. Drivers can leisurely read your advert whilst stopped without danger of distraction to their driving. 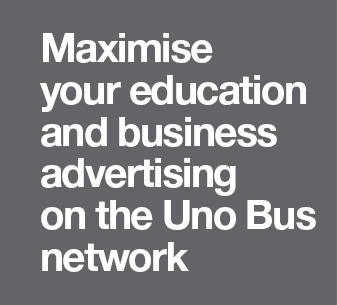 Targeting a vehicle audience is a great way to capture commuters on their way to University, work or home and promote products relevant to your target audience.